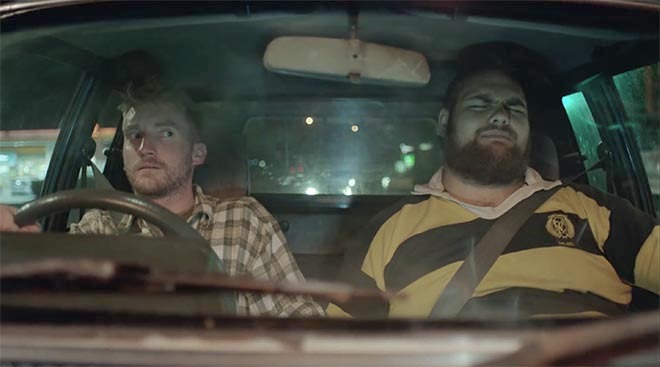 NZTA (New Zealand Transport Agency) is running “Drive Phone Free”, a commercial encouraging drivers and passengers to question the use of mobile phones when behind the wheel. 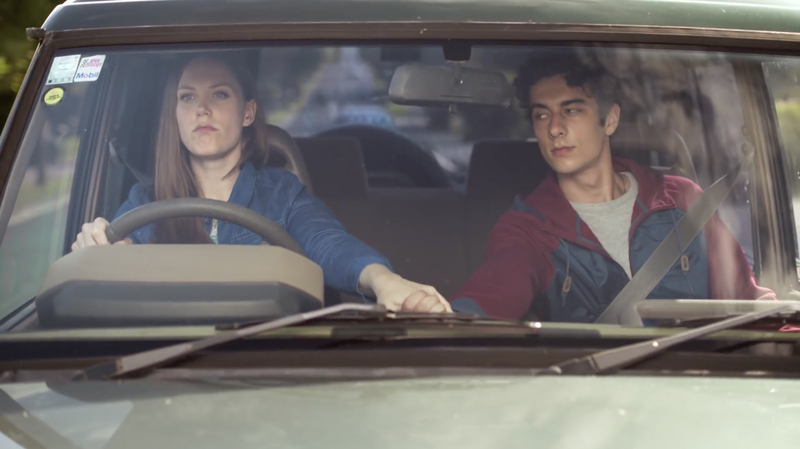 At the heart of the NZTA Drive Phone Free campaign is a commercial, “Hello”, in which passengers place their hands over the driver’s mobile phone when he or she is tempted to check messages or answer calls, a simple and non-verbal request for the driver to put their passenger’s safety first. Set to Lionel Ritchie’s 1984 hit, “Hello”, the commercial finishes with the message, “Drive Phone Free. Put Me First”. The campaign launched on 27 March 2016 and has a large digital online and social presence. The campaign is also supported with radio spots for in-car moments. The distraction campaigns are supported with a range of driver distraction education tools and interactive learning functions online at www.nzta.govt.nz/drivephonefree. Video content will be run on online TV, Facebook, Instagram, YouTube, Vevo, Pandora, Spotify and will be supported by radio. The NZTA Drive Phone Free campaign was developed at Clemenger BBDO Wellington, and Proximity Wellington, by executive creative director Brigid Alkema, creative director Emily Beautrais, art director Steve Hansen, copywriter Mike Gwyther, agency producers Marty Gray and Jen Gasson, group account director Linda Major, account director Bethany Omeri, account manager Matt Barnes, working with NZTA principal scientist Paul Graham, principal advisor Rachel Prince and senior education advisor Adrian Stephenson. Media was handled at OMD by managing partner Matt McNeil, senior account manager Katy Baker and account manager Georgia McNaught. Filming was shot by director Ric Cantor via Curious Film with executive producer Matt Noonan, producer Stu Giles, director of photography Crighton Bone and editor Luke Haigh. Sound was designed by Paul Stent at Clemenger BBDO. Music, “Hello” by Lionel Richie, arranged by Jim Hall at Franklin Rd, was sung by Wellington artist Age Pryor and .